Stunning property in Leicester! 11.25 acres with mountain surround and running stream/creek. Approx 5 acres cleared and open, ready for houses, horses or both! No restrictions on this property make your options limitless!Already has perc tests for 5 homesites. Needs culvert installation for access. Possible RV and would make a great place to build vacation rentals. Buyer to verify any/all county requirements-see attached. 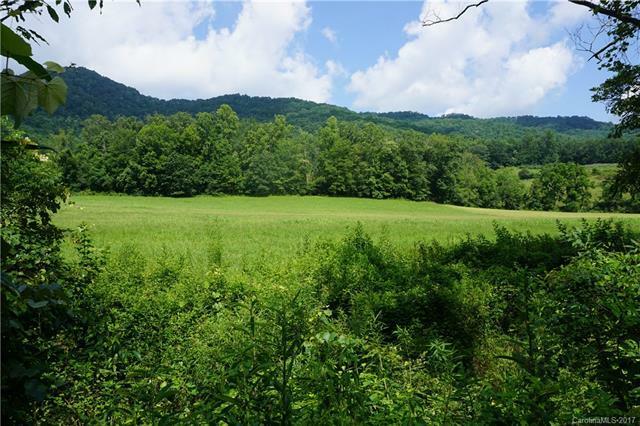 Offered by Asheville Mountain Real Estate Inc.. Copyright 2019 Carolina Multiple Listing Services. All rights reserved.